Why should you look out for your hearing while exercising? When you exercise, there are many different processes happening in your body at once. Your heart starts beating faster, your breathing changes and mobility is seen in a wide number of limbs. However, have you considered how fitness may affect your hearing? Depending on the intensity of the exercise performed, it can cause changes to your hearing. This highlights the importance of hearing and the link to your health, so keep reading to find out more. Getting your heart rate pumping can boost your health and hearing. There's no doubt that getting fit benefits your health. Well, a study published in The Hearing Review has also found that greater levels of cardiovascular fitness can help with hearing loss1. By getting regular exercise, the body works to keep your system in balance, provided you eat a healthy diet, too. This includes your cholesterol levels, which we've found can have a correlation with a changes in your hearing. You'll also get a regular flow of blood throughout your system, not to mention a release of feel-good endorphins. Keeping your mood up costs nothing to your health, and can even reduce discomfort caused by symptoms of hearing loss. Though this study proves that exercise can help with hearing loss, other factors may be involved that are harmful to your ears. One of the major risks of hearing loss is listening to excessively loud music. Many people like to enjoy a playlist or two while working out. However, if too loud, it can also be damaging to your ears. This doesn't just involve the use of earbuds or headphones though – it can also include music blasting through a room while doing yoga or performing another fitness activity. Keep the volume down slightly to avoid hearing loss. 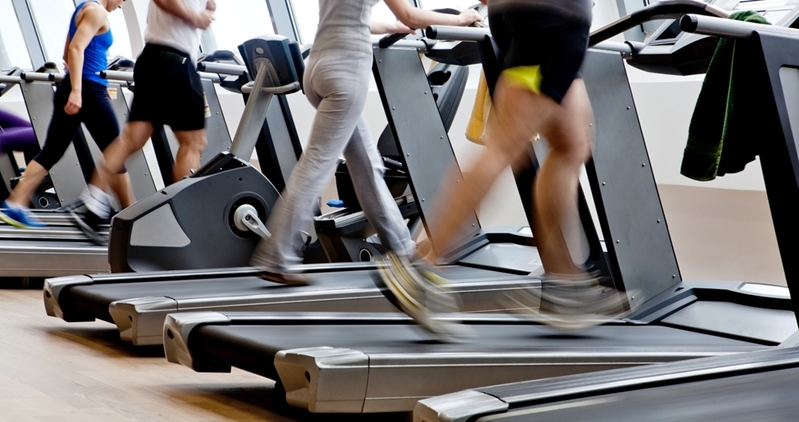 There are also other sounds in the gym – this can be equipment such as weights and many treadmills operating at the same time. If you find that any excessive noise bothers you, remove yourself from the environment to clear your head and protect your hearing. To stay on top of your hearing health, you should get regular checks. Click here for a no cost* hearing test, or call us at HearingLife on 1300 308 125. 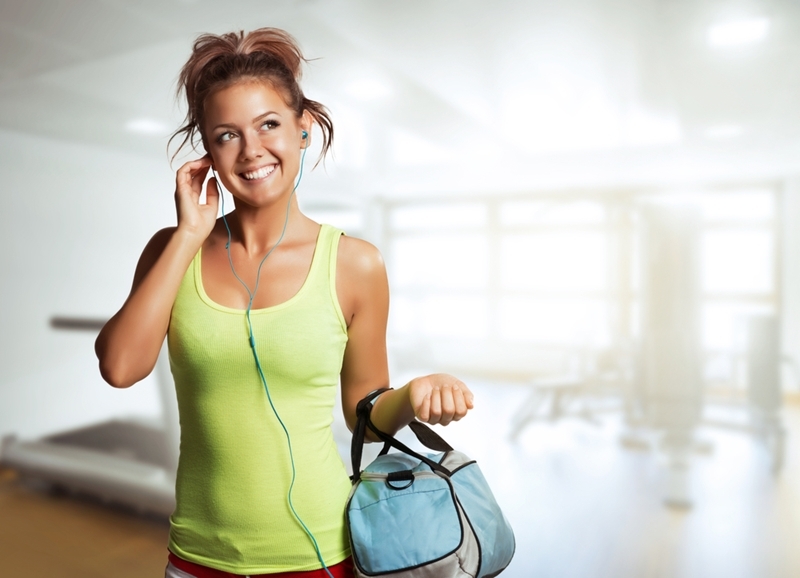 Listening to loud music while exercising can harm your hearing. 1The Hearing Review, Fitness and Better Hearing. Accessed April, 2016.